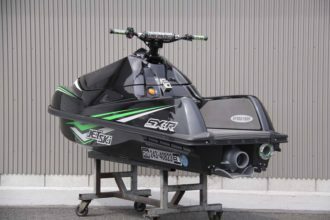 Awake RÄVIK, The Swedish $21,000 Electric Surfboard | The Watercraft Journal | the best resource for JetSki, WaveRunner, and SeaDoo enthusiasts and most popular Personal WaterCraft site in the world! Technology is truly amazing. With technology we have been able to make our lives easier but at the same time innovate new products. 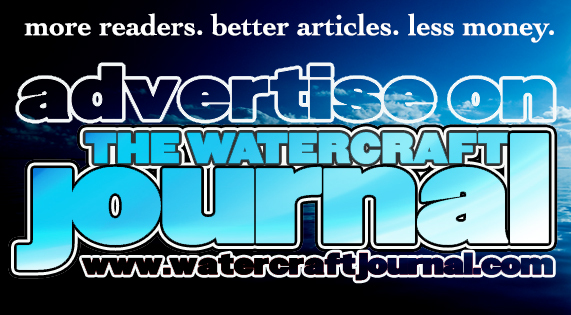 In fact, without technology you wouldn’t be able to read The Watercraft Journal. But, let get into the meat of this news article. Awake is an electric surfboard company out of Limhamn, Sweden. While most people wouldn’t consider Sweden to be a major surfing hub, Awake has created a new way to surf. 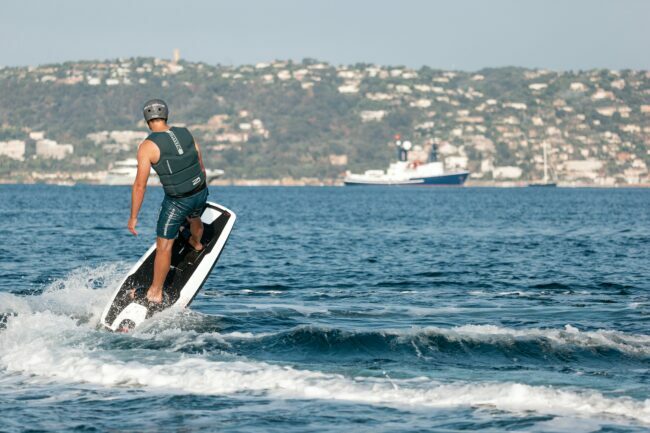 Introducing The RÄVIK, a light-weight electric surfboard that reaches up to speeds of 30 knots or 56 kph. One of the things that makes The RÄVIK so special is that it is one of the fastest electric surfboards on the market that is not made specifically for racing. The RÄVIK is made out of very high quality composites such as carbon fiber. Carbon fiber allows the surfboard to be light-weight but strong and durable. The electric motor is a 11kW brushless electric motor that provides a very quick response time. There is a water tight seal which allows the chance of water entering into the motor minimal. 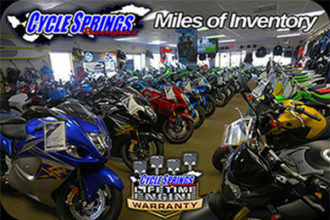 The motor requires minimal maintenance, letting you ride more and not having to worry about changing any fluids. The lithium battery pack that powers the motor allows you to ride up to 40 minutes on a full charge. A light indicator will warn you when the battery is getting low suggesting you return back to shore. Additional battery packs are available to switch out the dead battery and keep on riding. A key feature of The RÄVIK is that the throttle is completely wireless. This allows the rider to focus on balancing and can then apply throttle as necessary. Equipped in the surfboard are multiple safety sensors, for example letting you know if your motor starts to run hot. 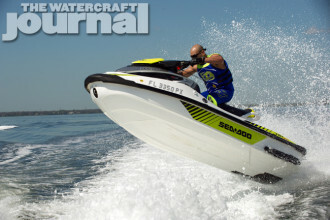 Also equipped is a “dead-man’s grip function”, similar to personal watercraft. This is a feature that allows anybody to learn how to operate safely, and if the rider falls, the surfboard wont ride off on its own. Many of you are probably wondering the cost and some of the specifications. The price in USD is $21,319. $564 is due as an order deposit, $10,377 for the first installment payment and then $10,377 as the final payment. Awake will be coming out with some more exciting news so make sure to subscribe to their newsletter.